Compatible with the following Freedom SW Inverter/Chargers only: 815-2012, 815-3012, 815-2024, 815-3024. 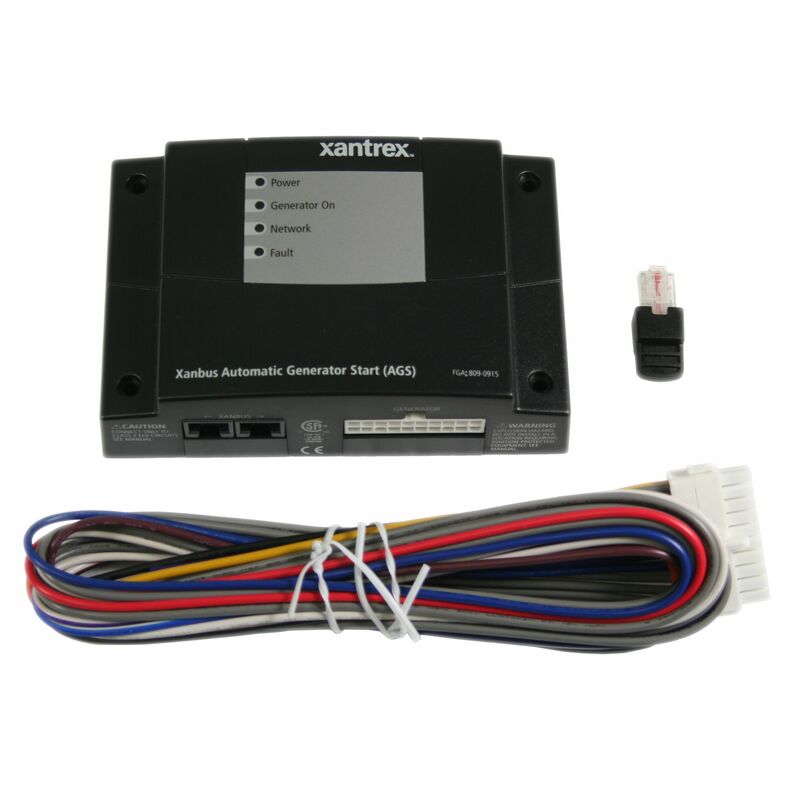 Requires Xanbus System Control Panel 809-0921 for Operation. 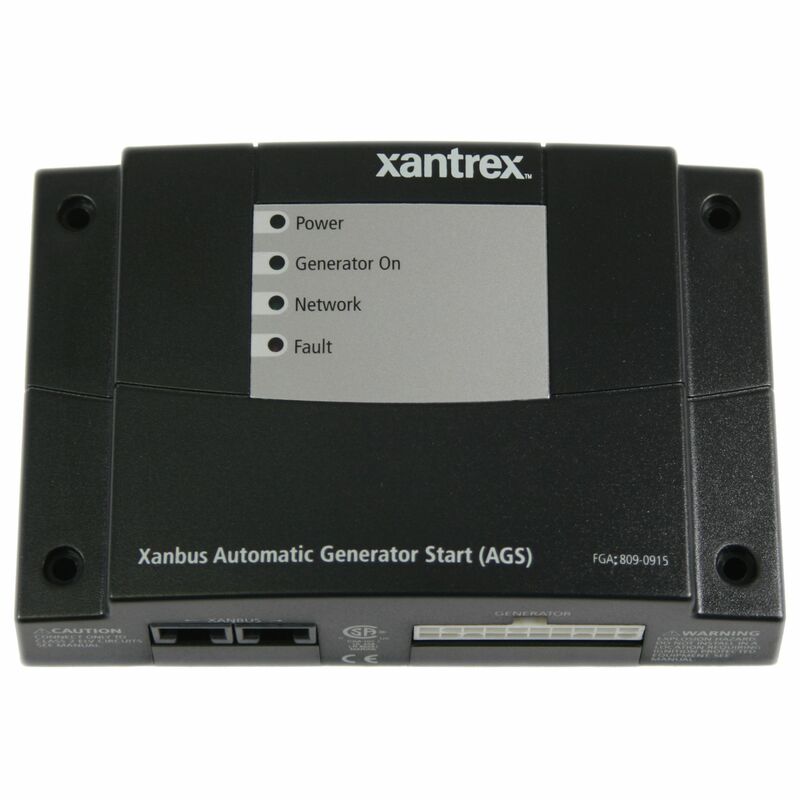 Designed for use with System Control Panel (SCP), the NEW Xanbus Automatic Generator Start (part# 809-0915) is compatible with the NEW GENERATION Freedom SW Inverter/Chargers (part# 815-2012 & 815-3012). 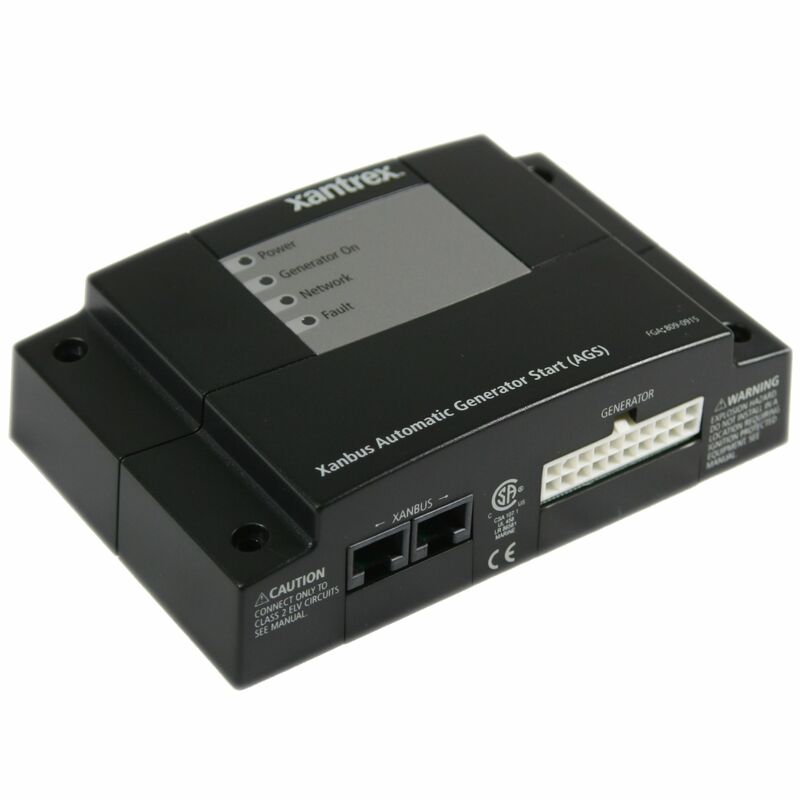 Do you own the 809-0915? Please, tell us what you think about it. It helps us provide you with better products. Please note that it may take up to 72 hours for your review to appear.